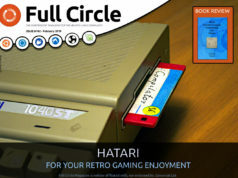 Another serial, another compilation of articles for your convenience. 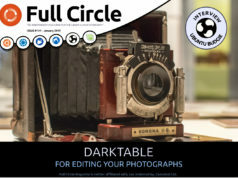 Previous articleFull Circle Magazine #75 - Better Late Than Never! 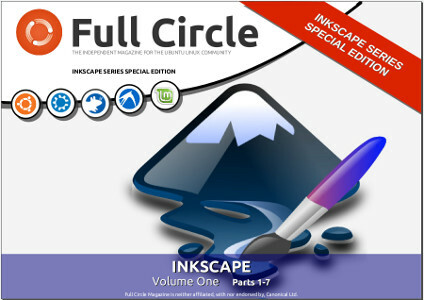 The Inkscape Especial editions volumen one and two are missing most of the images. Keep the excellent work. Thank you.